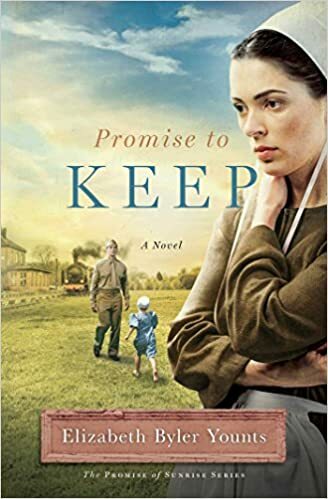 Promise to Keep was a most unusual book that I've read. I guess because I kept on thinking it would be like other Amish books I've read. Believe me it was not. This book doesn't just revolve around the Amish community but also the English that live and work around them. The circumstances that brings them all together unravels and then spins again in this wonderful told story. My favorite character was Ester for her loving and caring nature. She cares for Daisy like she is her own and she finds a way to help her when no one else would. The ending to me is what makes this book a great story. Just in the last few chapters Elizabeth Byler Younts wrote an ending that was suspenseful, scary, sorrowful but yet joyous. This book was sent to me by the author in exchange for a honest review.